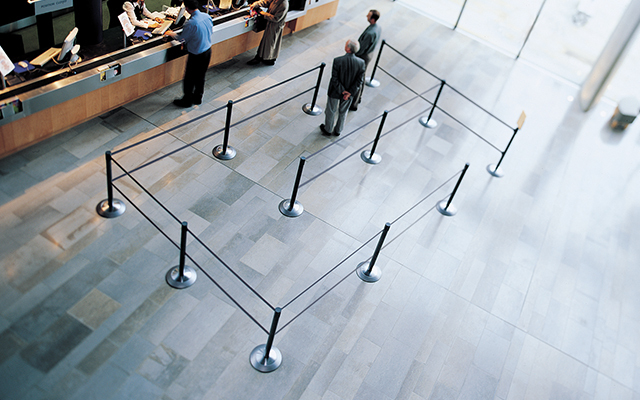 Waiting lines at public buildings like courthouses, government offices and city halls can pose challenges for crowd management and ensuring fast and fair service times. 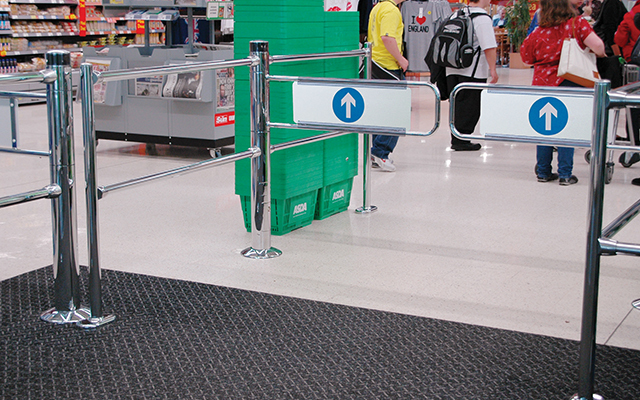 Tensator® government queue solutions help to safely guide people to and through queues in a first come, first served, efficient manner. 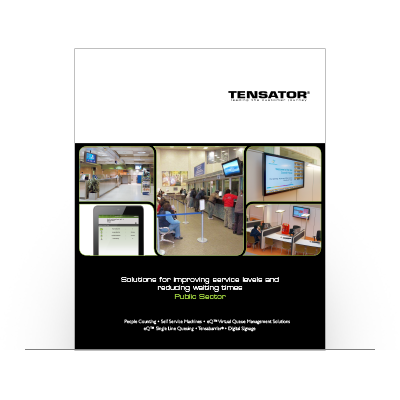 Tensator® understands your location, employees and visitors may have specific needs. We’ll assess your site, review your concerns and suggest options to meet your unique criteria. 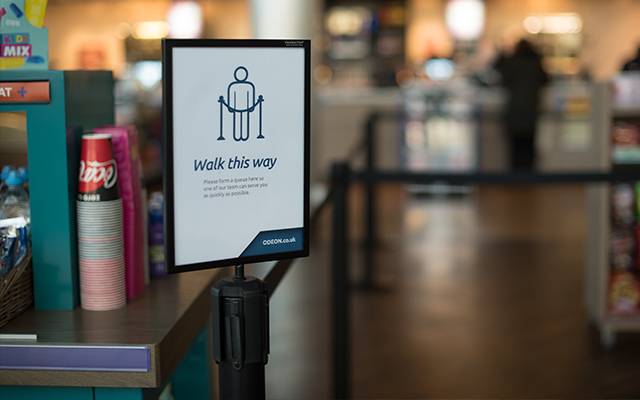 Easily guide people to and through queues to reduce overall wait times with solutions like Tensator’s Electronic Call Forward System. 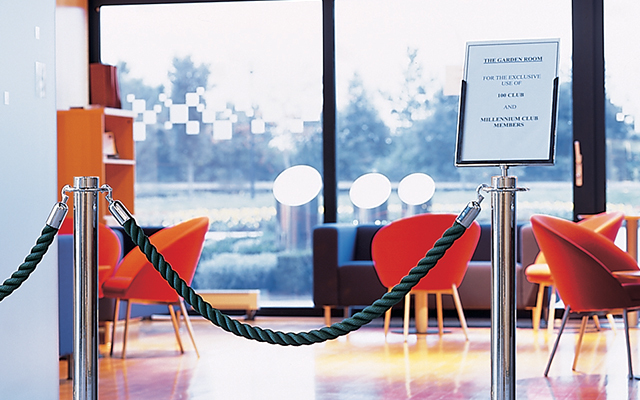 Direct employee and guest on-site traffic with Tensabarrier® stanchions and signage. Share key government and building-specific messaging with Tensator® Digital Signage options like our Virtual Assistant. Tensator’s safety products allow you to cordon off unsafe areas or those being serviced to prevent accidents and uphold ever-changing safety regulations. 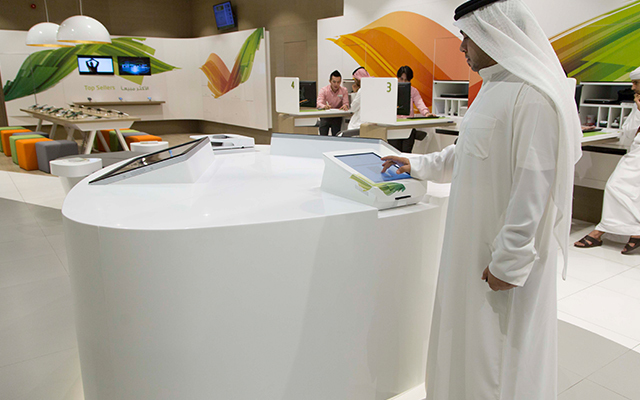 Products and solutions designed to ease public sector waiting lines are available in this brochure. 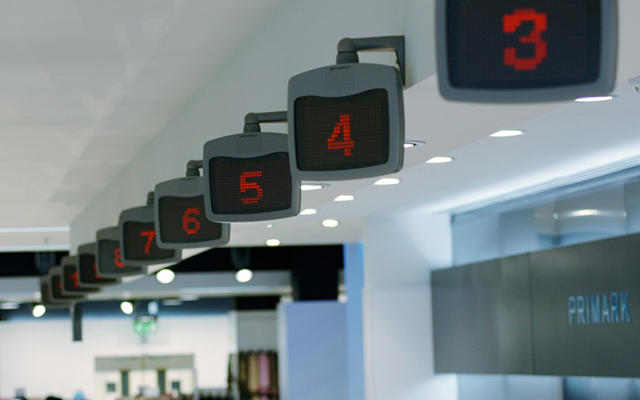 Learn more about how Tensator worked with Derby Council to improve efficiency with a Virtual Queuing Management System. Each branch of government delivers different services to it’s citizens and therefore has different requirements in the management of people, queues and safety. 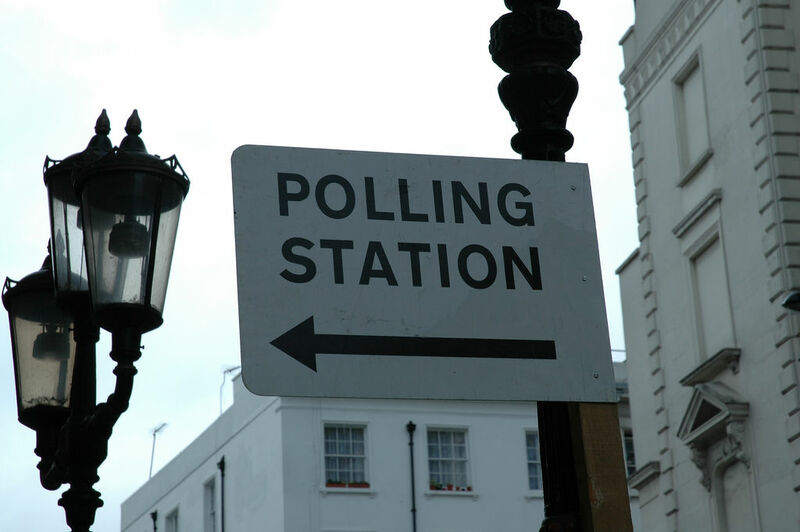 Our specialists have vast knowledge and experience in many areas of government and can help you. Complete the form below with your enquiry and we will be in touch.